In this discussion different experts will highlight their vision and perspective on dealing with space debris now and in the future. Michel van Pelt of the European Space Agency will present the e Deorbit mission which aims to remove debris from space. Tanja Masson-Zwaan of Leiden University will highlight the role of space law in regulating and safeguarding space. 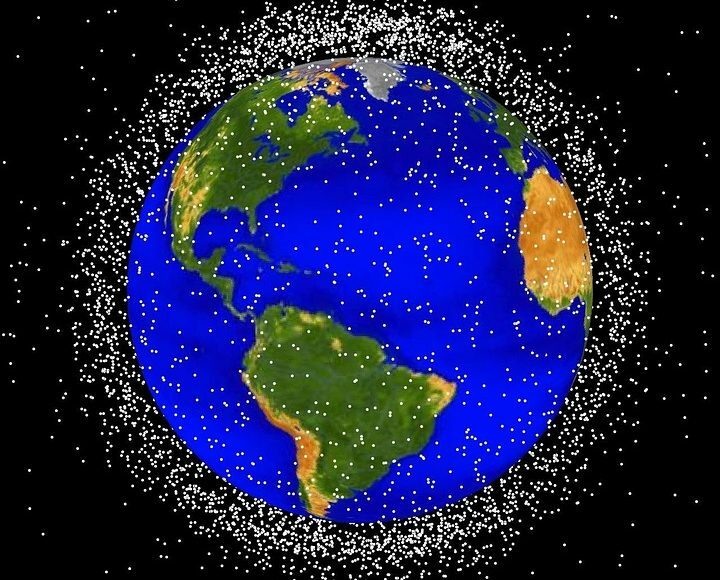 Eelco Doornbos of TU Delft will explain how space debris can be used as an object for scientific research, to learn about the structure of the earth’s atmosphere. Chris Kievid of Studio Roosegaarde presents the first sketches of their ongoing project on space debris.